We provide premium servicing from an experienced team. You can be confident on the road with our E-Safety Checks. We will go above and beyond to service all vehicle makes and models. 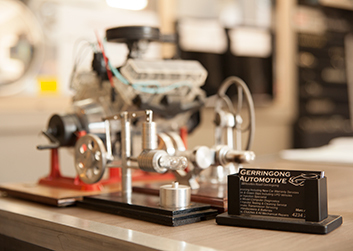 Gerringong Automotive is a family owned business that has over 35 years of industry experience. Our capabilities to professionally diagnose and repair is matched by our proud reputation and service to the people of Gerringong and surrounding suburbs. With our team of fully qualified mechanics who continue to up-skill with ongoing training we are happy to work on all makes and models of vehicle. 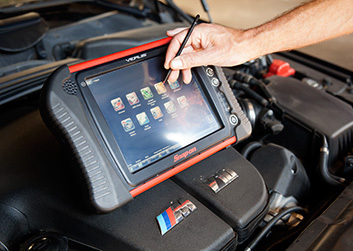 Our modern technological workshop is fitted with the latest in diagnostic and repair equipment ensuring that your vehicle is serviced with the excellence that Gerringong Automotive is renowned for. 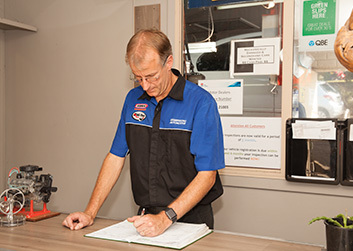 If you're looking for an honest service centre that is reliable and understanding with a willingness to go over and above, visit our workshop or contact our friendly team.